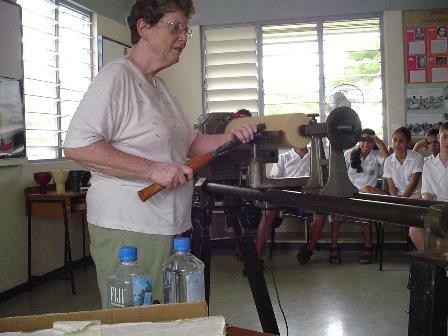 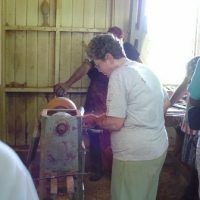 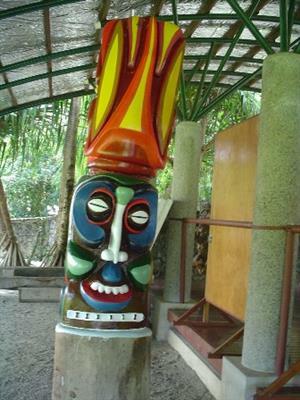 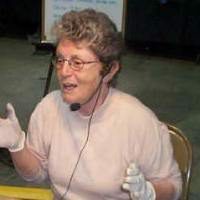 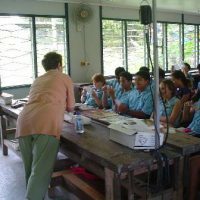 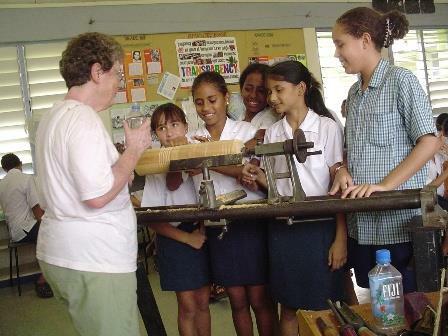 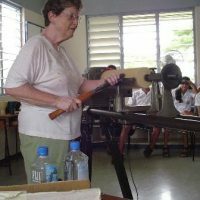 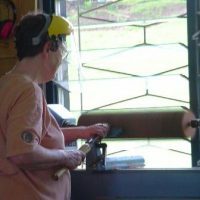 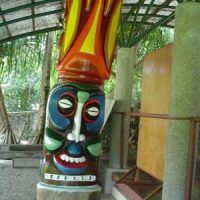 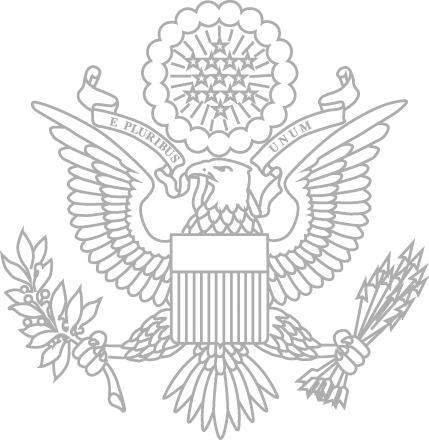 Merryll Saylan, an American wood turner, journeyed to Fiji at the request of ART in Embassies from February 23 through 27, 2004. 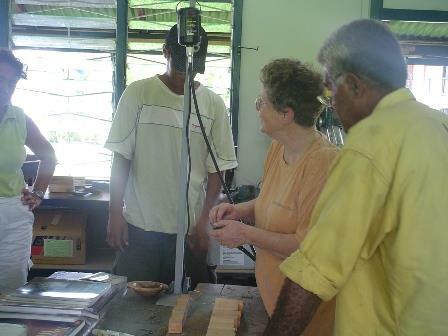 He visit comprised of presentations and demonstrations to a wide variety of Fijan people. 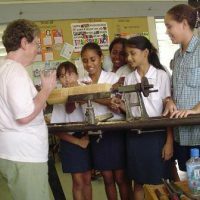 Merryll Saylan, an American wood turner, journeyed to Fiji at the request of ART in Embassies from February 23 through 27, 2004. 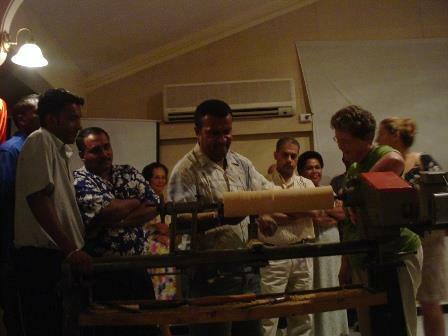 He visit comprised of presentations and demonstrations to a wide variety of Fijan people. 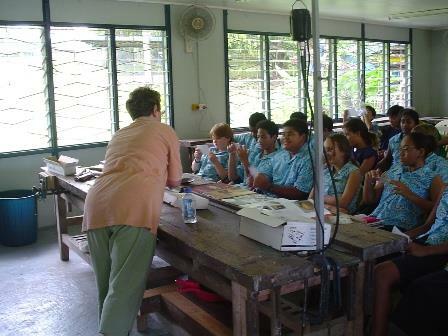 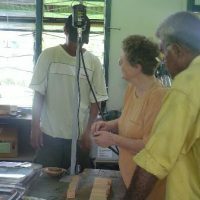 Her first day began with a presentation to the public at the Fiji Museum which included a slide presentation of her work. 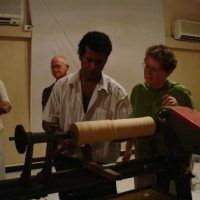 At a reception held by Ambassador Lyon and his wife, she was able to connect with government officials and the local artistic community. 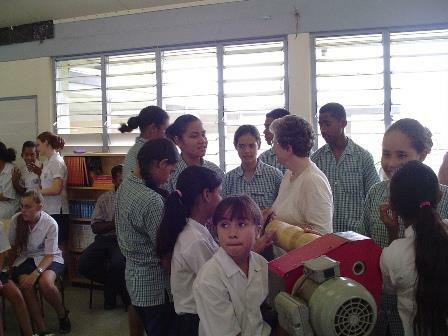 Throughout the subsequent days, Saylan visited a number of times the Nadi International School and her workshops were attended by groups of students as well as members of the Fiji Arts Council and the Oceana Arts Center. 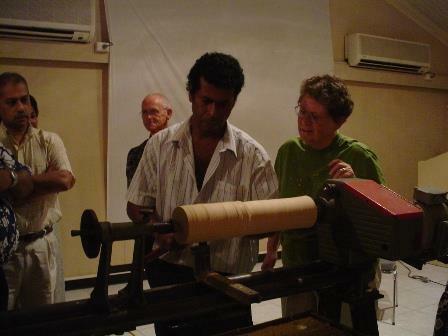 Because of the rarity of artist visits, Fijans were very enthusiastic to have her. 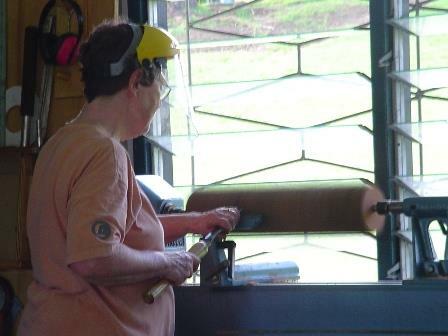 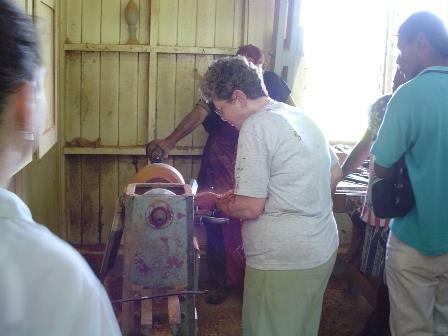 Many were surprised to see a female wood turner. 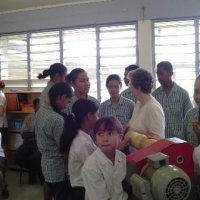 Students and artists were interested in her methods and anxious to learn from her. 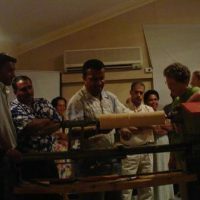 Saylan’s visited gathered much attention from the media and was covered extensively by a few national papers as well as a nationally televised channel.